We run through 50,000 Steam community members milestone in our Disciples of The Talos Principle: Community Game Giveaway so it’s time for us to reward some of you as promised! Out of the first 50,000 members we chose random 110 Steam IDs, and split them between 100 various Serious Sam and 10 Heavy Bullets game keys. We congratulate the winners! Expect to be contacted soon on your Steam profile to receive your prizes. Big thanks to all who participated! We are very thankful for your help! Next milestone big round 100,000 members! And be sure we have some nice surprises for you that we will reveal along the way! Bigger we are, faster we can grow! Spread the Words! Words are everything! What do other devs have to say about Talos? The Talos Principle has been out for 4 days and it’s doing great, seems you really love the game and fresh things it brings to the puzzle genre. Thank you for your support, we really appreciate it! Compiler is up to 12,122 lines. Did not work on it much today, played The Talos Principle instead, mostly. Finished The Talos Principle, and I award this piece of fleeting entertainment five points out of five. Also it changed me. The Talos Principle community reached 25,000 members. This time, the prize pool was really big, we had more than 69 games to give away, including 10 copies of freshly released The Talos Principle! Picking them with our analog winner generator would take ages, so we had to politely ask our programmers to fix digital one. We congratulate the winners! Expect to be contacted soon through your Steam profiles to receive your prizes. The Talos Principle has been released! 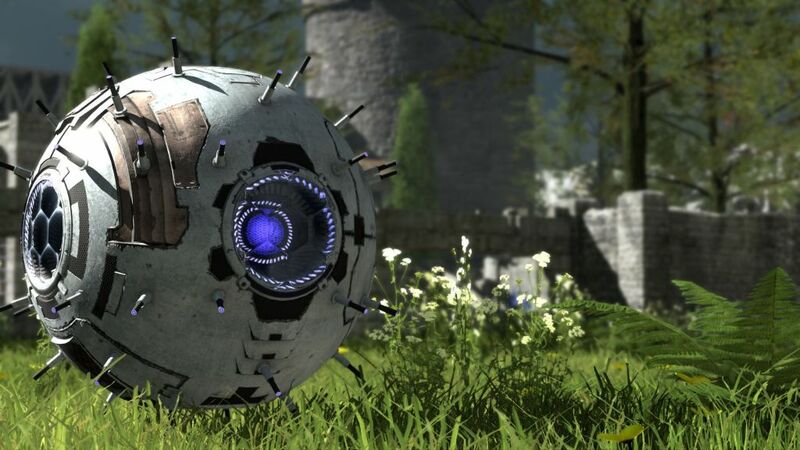 The Talos Principle has been released! The journey that started year and a half ago now has a new beginning! Get it on Steam NOW!!! With less than few hours separating us from the release, there’s no better way to get prepped for The Talos Principle than to announce launch trailer, which you can watch here. Are you excited? We certainly are, as only 3 more days separate us from giving you The Talos Principle so you can experience it firsthand! Head over to our Community Game Giveaway as there are few Talos keys to be handed out to you people! 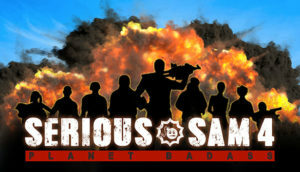 Serious Sam 4: Planet Badass reignites the classic series and takes you on an adventure full of bullets, guts, and one-liners.